Mobile phones have evolved beyond just making phone calls and sending text messages. Mobile phones are more of a companion than what they used to be a few years ago. You can stay up to date with the latest news all around the world, you can check your social media accounts at any given point in time, you can use them for recording videos, making video calls, staying in touch with friends and family at the other parts of the world making it seem like they are right beside you, watching your favourite blockbuster movies and listening to your best song playlists, and a lot more. Mobile phones like the Tecno and Infinix have revolutionized the mobile industry. Personal voice assistant and other top-notch features have been added making it a super smartphone. The amazing thing is there are several top mobile phones manufacturers all around the world. The competition in the industry keeps getting better and stronger with each mobile brand trying to launch their latest new flagship with the latest features. On Kilimall Kenya, you can explore thousands of mobile phones available from the best brands out there at the best prices. Discover top brands such as Infinix, Samsung, Xiaomi, Tecno, X-Tigi, dbphone, Snokor, Cubot,Nokia, Huawei,Oppo and more, these brands are all available at the lowest prices in Kenya. 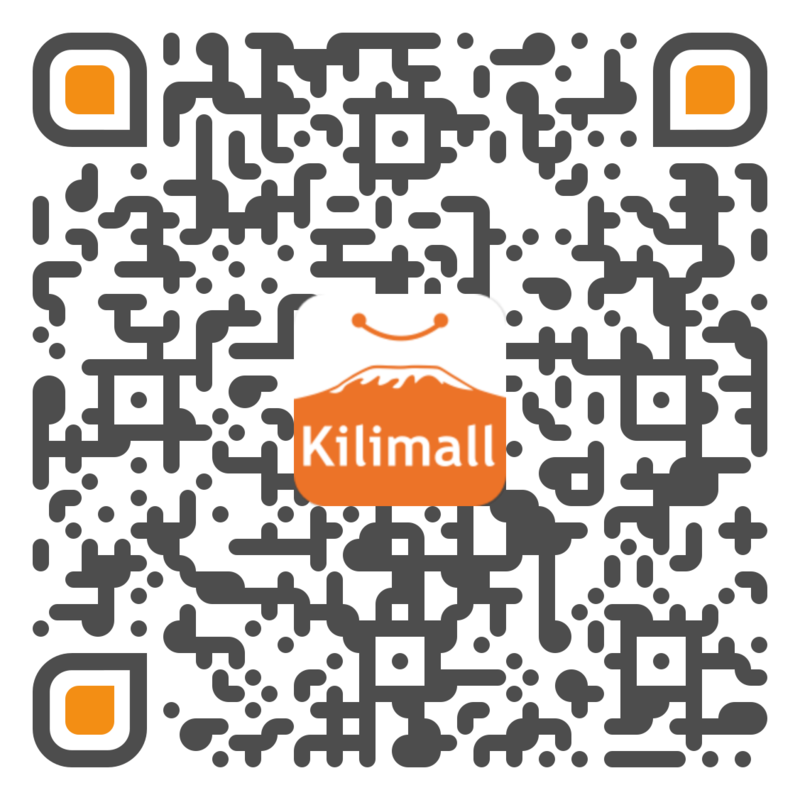 Also, enjoy amazing deals and discounts when you shop for mobile phones & phone accessories on Kilimall Kenya. Mobile phones & Phone Accessories are becoming more and more a stylish accessory, different urban colours and materials are being used to create these trendy devices. To much up with the technology, our mobile phone accessories include screen protectors, phone memory cards, power banks, phone cases and covers, mobile phone headset and data cables. Don't miss out on your chance to style your new device up and make it your own.